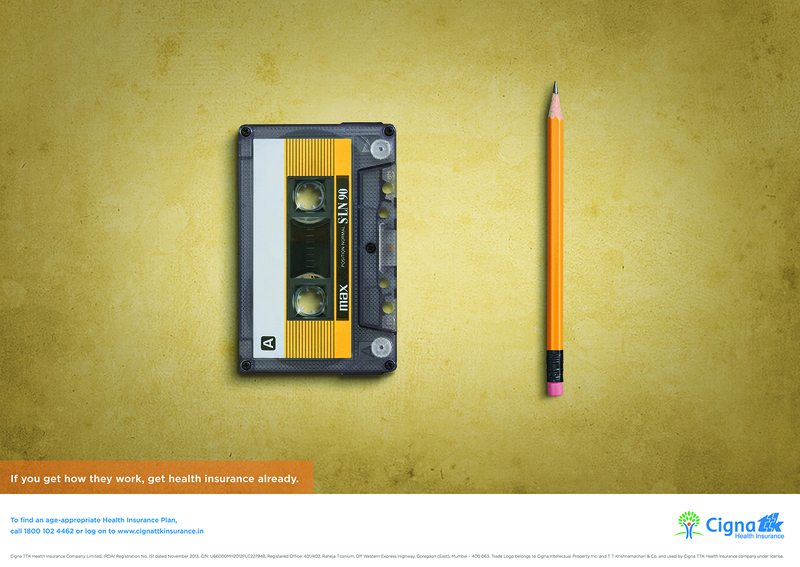 McCann Worldgroup India has three such entries. Great stories deserve a great narration, especially classic children’s stories with their rich plots and varied characters. But how will a child imagine the story in the best way possible? Our idea highlights the plight of a child who hears a story, but doesn’t quite imagine it the way it should be. Often, the line between narrator and the characters blurs itself. 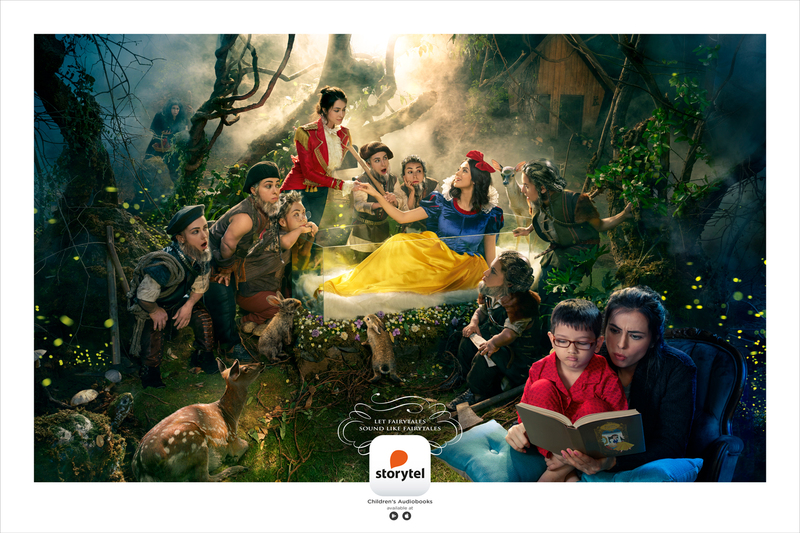 Storytel, does justice to the stories and characters with its vivid narration, well-modulated voices and background score to bring back the magic of fairytales. Time flies! And we never realise it till a memory from the past hits us and suddenly makes us realise how that was long ago! Through this campaign, we targeted people who were nearing their forties in 2018 but were young kids/adolescents in the 80s. The campaign uses visuals that only the eighties kids would get and that’s how made our TG realise in an undeniable way that they were now old and it was time they got themselves health insurance. Youngsters and their smartphones are inseparable. If they are not glued to their smart screen, you bet they are plugged in and listening to music - especially when they are travelling. While such a habit is harmless when one is travelling in a metro, taxi or a bus but the same continues when one alights and walks on busy roads, totally lost in music and completely oblivious to the surroundings. An increasing number of road mishaps are happening in India due to this distraction. 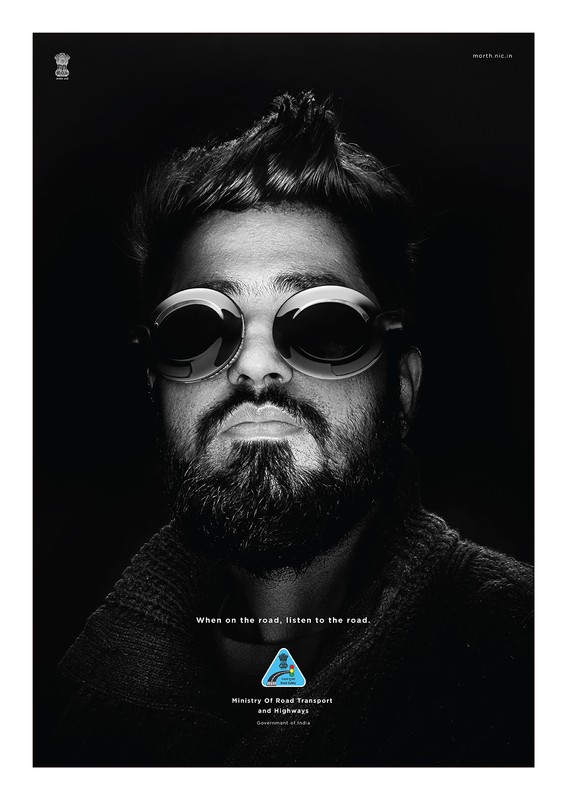 Through a simple but arresting outdoor campaign, we wanted to show the effect music has on you – it virtually blinds you.